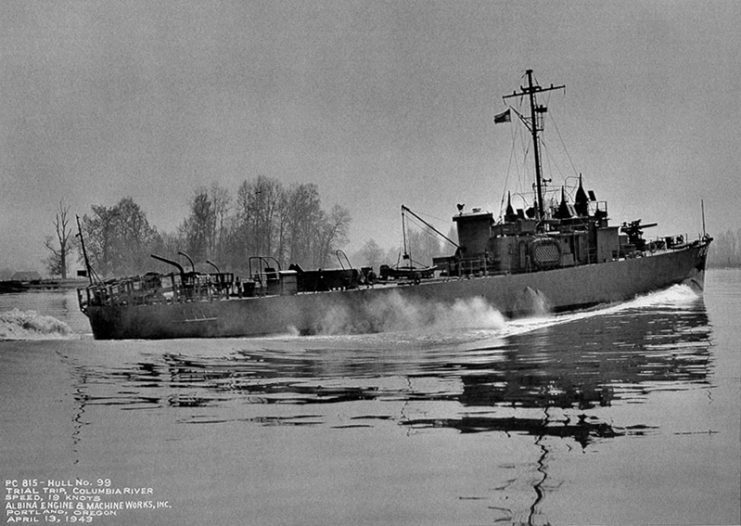 The USS Bullhead is notable as the last ship sunk during World War II. The same day the atomic bomb was dropped on Hiroshima, the Bullhead submarine is thought to have hit a depth charge dropped by a Japanese plane. This loss is ironic in several ways, as it was lost during the final days of World War II, and thus could be considered a wartime loss. But it was especially needless and overshadowed by the atomic bomb. The sailors of the Bullhead didn’t die in a pivotal battle or engagement. They simply hit a bomb several days before the war officially ended. The lost sailors only needed to be lucky for a few more days to survive the war and go home. This ship was commissioned in 1943 and served in the West Coast during the war. It is mostly known for the subpar leadership of its commander, L Ron Hubbard, who would later found Scientology. During his short command, he misread a sonar ping and engine noises to falsely report a Japanese submarine off the coast of Washington. He then spent the better part of three days expending 37 depth charges against what turned out to be American coast guard ships reacting to his false report. 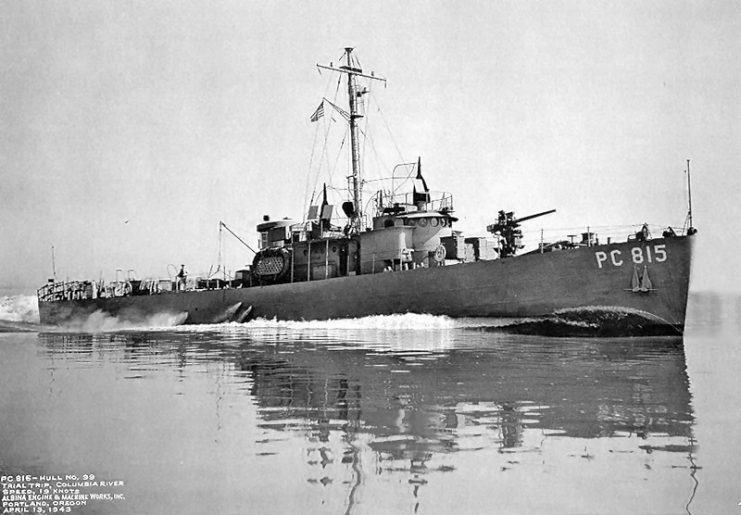 USS PC-815 running trials 13 April 1943 on the Columbia River. He claims to have sunk the ship “beyond a doubt,” which was refuted by official reports. Operating out of San Diego, he conducted what could charitably be described as impromptu gunnery exercises. But he shelled Mexican territory in the Coronado islands which prompted a minor international incident. 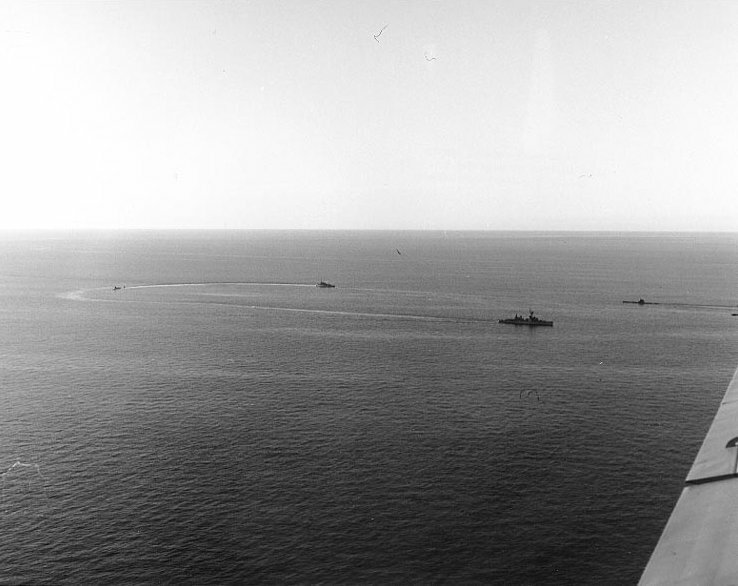 After Hubbard’s lackluster command he was relieved of duty, and the ship performed occasional offshore patrols and training exercises. 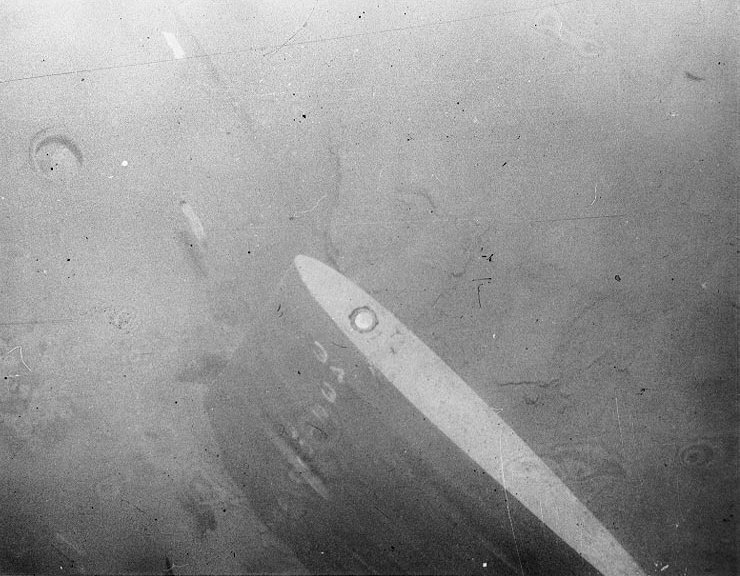 The ship collided with a destroyer in foggy weather in late 1945, ending its jinxed career. 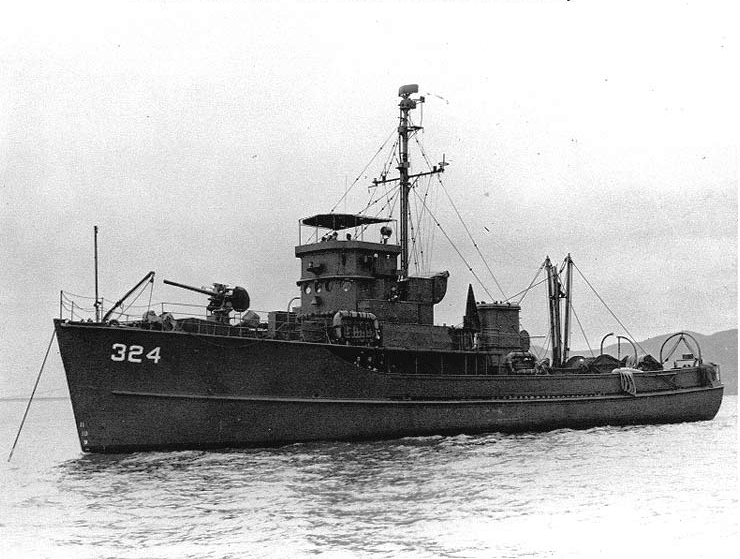 The Magpie was a minesweeper commissioned during World War II. Unlike the bizarre mine sweeper tanks that often failed tests or proved unworkable, this ship successfully cleared mines that had been laid to protect ports during the war. After the war, it continued training in the Pacific Islands and was reactivated for the Korean War. On October 5, 1950, it struck a mine off Chusan Po, on the East Coast of Korea. Twenty-one one crew members, including the commanding officer, were never found, but 12 survived and were picked up by rescue craft. Considered the fastest, quietest, and most advanced sub of its day, the Thresher was commissioned in 1960 to detect and destroy Soviet Submarines. 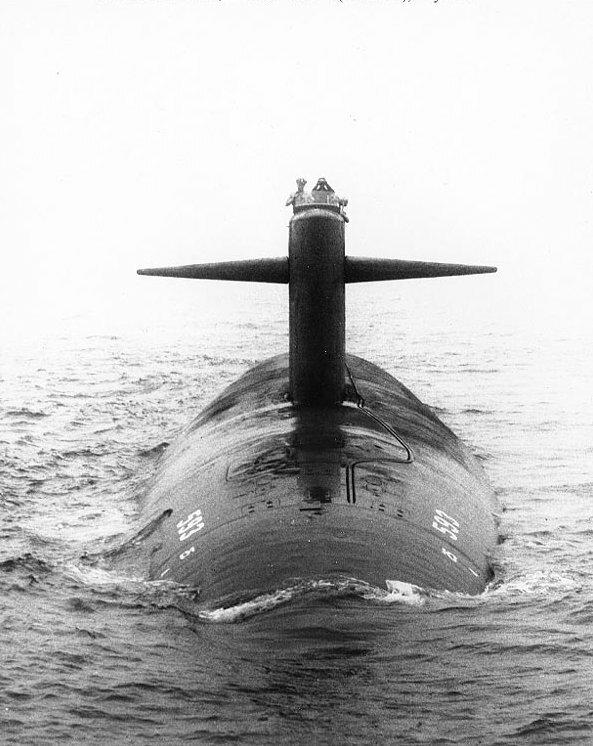 USS Thresher (SSN-593) underway, 30 April 1961. On April 9, 1963, it left port near Boston and commenced dive trials. The submarine was supposed to pause every 100 meters (328 feet) to perform a communications check with its nearby safety sub, the Skylark. At the Thresher’s test depth, the Skylark reported hearing the message, “minor difficulties, have positive up-angle, attempting to blow.” A minute later they received an even more garbled message. By mid-afternoon the same day, more than 15 naval ships responded to help in the search for the Thresher. Two days later, they declared the sub lost with no survivors. 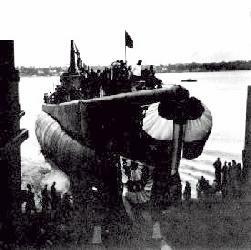 This is one of the worst submarine disasters of all time. Various explanations of the losses include a fatal design flaw and electrical failure. 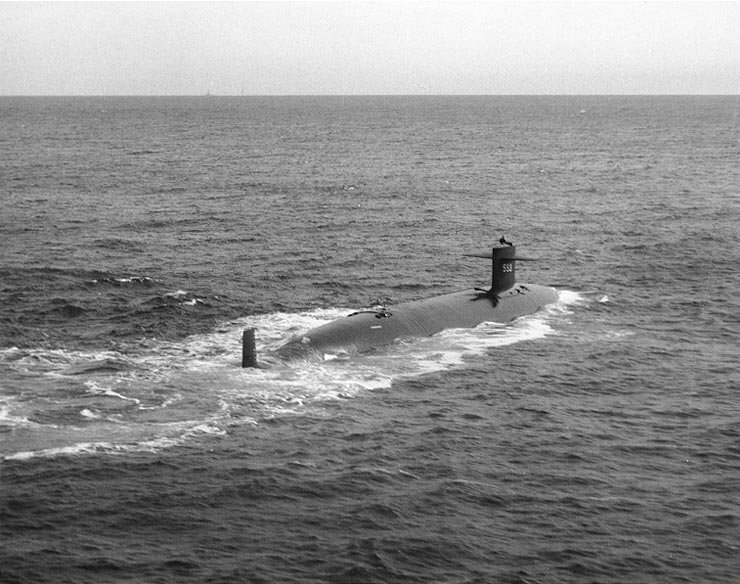 It inspired a series of submarine safety programs from the US Navy known as Subsafe. 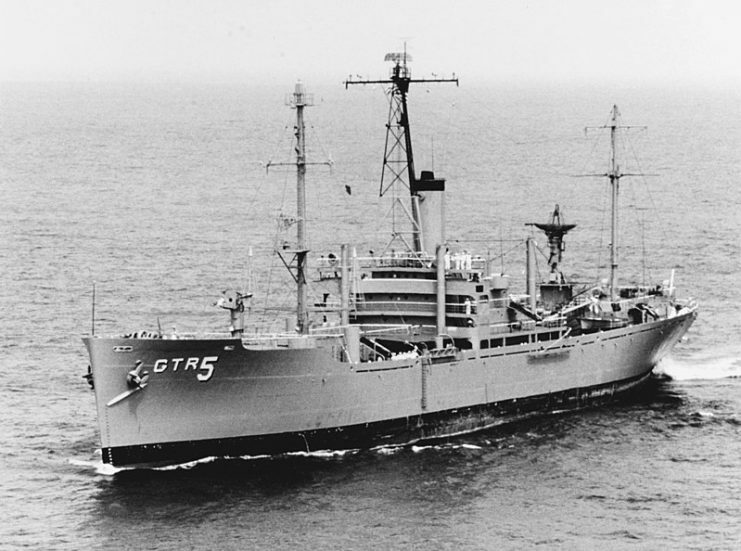 The USS Liberty was a technical research ship assigned to international waters in the Eastern Mediterranean to collect signals intelligence during the Six Days War. The United States was neutral during this war but still had an active interest in the area. According to Israeli sources, they had warned the United States that they would attack any unidentified vessels in the area, though US sources say they did not receive any communication until after the Liberty was attacked. 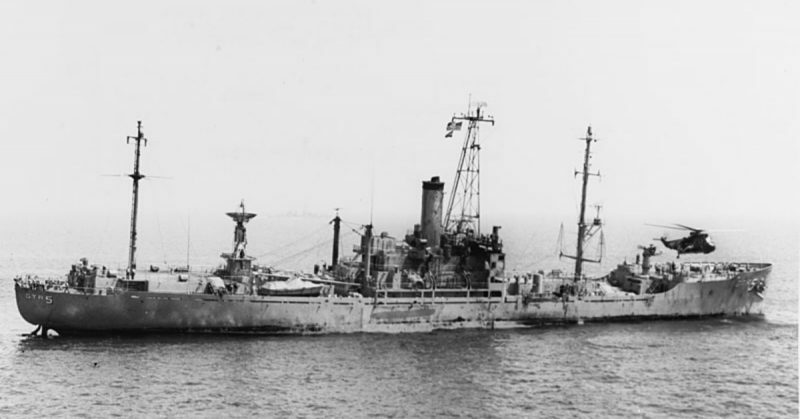 The Israeli torpedo boats recorded that the USS Liberty was moving between 28 and 30 knots, which indicated an attack speed from a warship. Survivors from the Liberty dispute that. They claim the ship had a top speed well below 28 knots and they were conducting surveillance at 5 knots. The resulting air and sea attack from Israel killed 31 people and wounded 171 more. 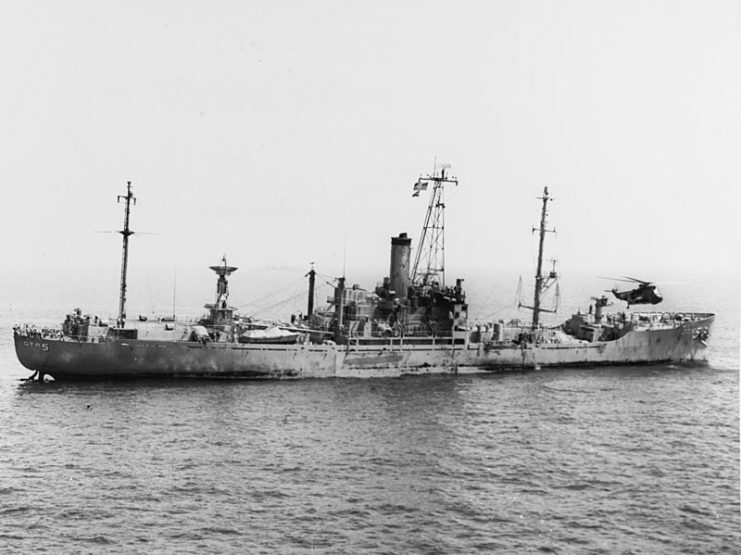 USS Liberty receives assistance from units of the Sixth Fleet, after she was attacked and seriously damaged by Israeli forces off the Sinai Peninsula on 8 June 1967. The official reports from both sides produced contradictory information, but Israel officially apologized and paid millions in settlements to the families of the deceased, the wounded, and for the material damage done to the ship.